Sign up if you want to receive relevant information about the upcoming European Parliament Elections, which will be held from 23-26 May 2019, and how to get involved. We encourage all EU nationals living in the UK to check our country by country guide to voting in the next European Parliament elections in May 2019, as there have been changes since the previous elections in 2014. Parliament released today its final set of seat projections, based on a cross-section of national polls, on the composition of the next (9th) European Parliament. Statement by the Conference of Presidents and the Brexit Steering Group of the European Parliament in preparation of the European Council of 10 April 2019. In today’s debate, speakers on behalf of political groups representing the majority of MEPs declared their continuing support for the withdrawal agreement. On Wednesday, Parliament approved a new law banning single-use plastic items such as plates, cutlery, straws and cotton buds sticks. MEPs are on their way to Strasbourg this morning for the secondplenary session of March 2019. Here are the highlights to look forward to. If you hold the nationality of an EU Member State, you are also an EU citizen. EU citizenship does not replace your national citizenship, it adds to it. EU citizenship gives you many freedoms and opportunities, such as the right to travel, live and work throughout the EU, and the right to vote and stand as a candidate in municipal and European Parliament elections wherever you live in the EU. The European Parliament has launched a new mobile application designed to help citizens to discover what the EU has done, is doing and plans to do, is now available. Do you know what the EU does in your region? Do you know which European Union policies are important in your daily life? Do you feel that the EU does many things but you can never say any specific action? The European Parliament has launched What Europe does for me, a ground-breaking website demonstrating the EU’s positive impact on individual citizens. The European Health Insurance Card (EHIC) is a free card that gives you access to medically necessary, state-provided healthcare during a temporary stay in any of the 28 EU countries, Iceland, Liechtenstein, Norway and Switzerland, under the same conditions and at the same cost (free in some countries) as people insured in that country. Children watch more and more videos on the Internet. That is why MEPs want to strengthen the protection of minors online against harmful content. Europe has experienced a boom in mobility over the last thirty years. Community legislation has therefore been introduced for all modes of transport to protect passenger rights and ensure they are not lost in a myriad of national rules. The European Parliament has commissioned dozens of impact assessments or studies on Brexit from experts, across a broad range of policy areas, which are publicly available online. This webpage will be regularly updated to include further relevant publications. How will Brexit work? What is the European Parliament’s role in the Brexit negotiations under Article 50? In this section of our website, we have been collecting information, studies, and articles from different sources in order to keep you up-to-date on the latest developments related to Brexit. The Prize is awarded annually to projects undertaken by young people which foster understanding, promote the development of a shared sense of European identity, and offer practical examples of Europeans living together as one community. Participate with your own project! We regularly host free events that are open to the public. Come along to listen and engage on a range of issues relating to the European Parliament in the UK context. The European Parliament elections in May give us the chance to vote and take part in shaping the future direction of Europe. 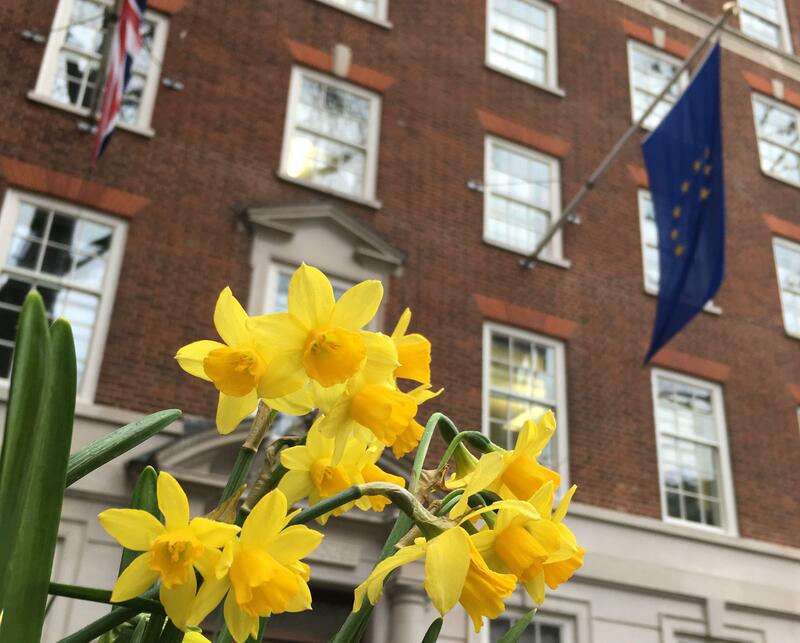 We are holding a training event at Europe House in London Wednesday 10th of April where we will introduce the this time i'm voting campaign, set out how you can contribute and make a real difference in the run-up to the #EUElections2019 in May. Casual runner? Ultra marathoner? Or simply planning a family walk this weekend? Why not make it a Run for Europe! Get your endorphins up and tell your friends about the European Elections at the same time! The European Parliament Office in Edinburgh aims to help increase awareness of the Parliament and the impact of its activities in Scotland as well as highlighting the work of the six Scottish Members of the European Parliament (MEPs). 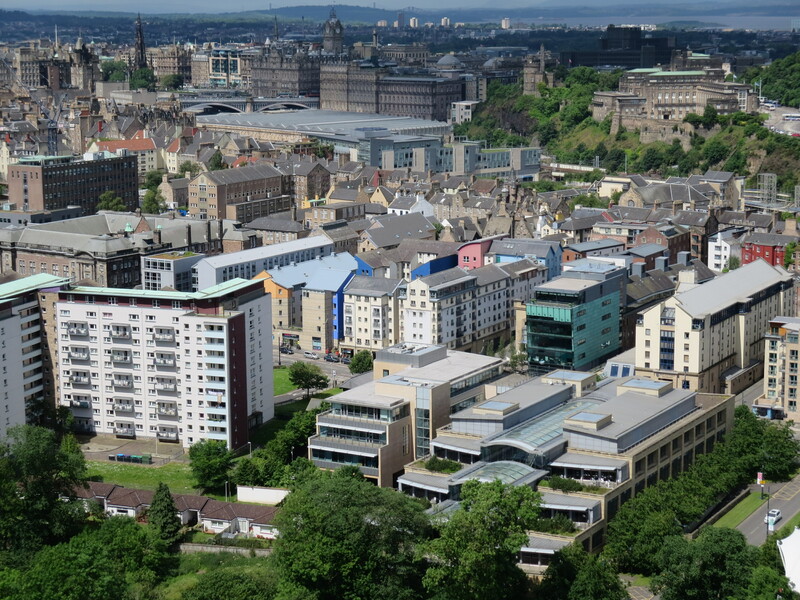 The Office is located in Edinburgh, near the Scottish Parliament at Holyrood. Public events hosted by the European Parliament Office in Edinburgh. Patronage is a way for Parliament to associate itself with an event by providing its moral support. A limited number of events will be granted such patronage every year.